The Disney fun just never ends! Now you can get your hands on the new Flounder money box that Little Mermaid fans can’t get enough of right now. Primark are upping their game everytime with the Disney theme and they have no intentions of stopping anytime soon. 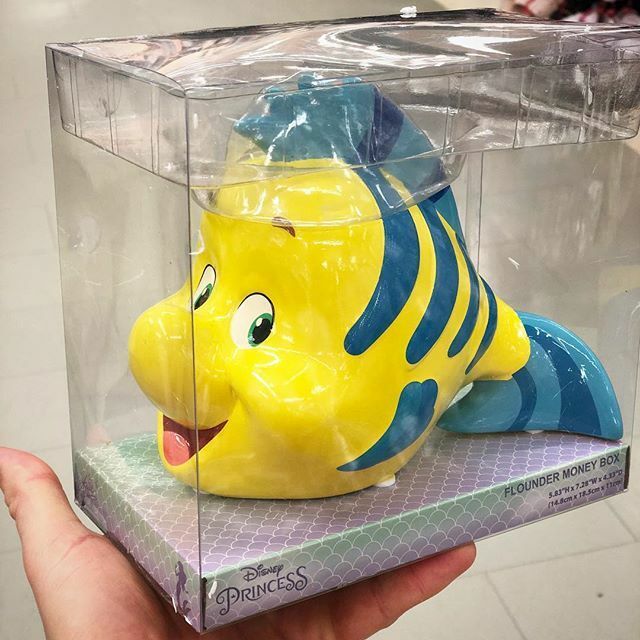 Shoppers have seen the new Flounder money box as part of Primark’s Disney Princess range hit the shelves, but it hasn’t been listed on the website. @HollyVlogs posted the £8 money box snap onto her Twitter with one fan commenting: “Omg lol love it” and another fan said “Wow these are awesome”. Now you’ve read this, you might as well head down there now to treat yourself. Last week, Primark brought out their sweet Thumper range, with prices starting from £1.50. 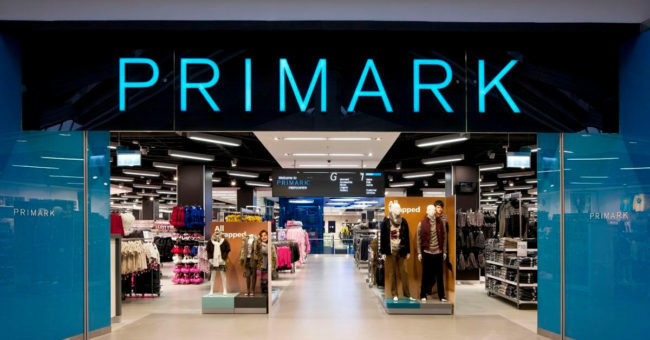 Primark’s range of Chip mugs and purses was a huge success, when it hit the stores last year, so Primark decided to bring out more ranges including the trinket tray. The all new Primark kidswear line is coming to Primark too, with prices starting from £7.